Community Supported Living (CSL) - LADD Inc. 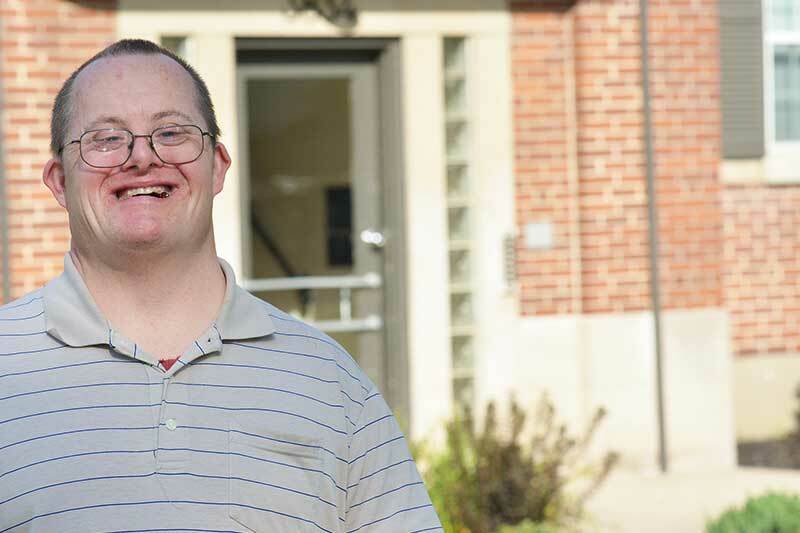 While living in their own home, apartment or family residence, LADD’s Community Supported Living offers adults with developmental disabilities the opportunity to learn and strengthen independent living skills. They also learn how to live and access different services in the community. Timberlane LLC is a unique living arrangement in a Cincinnati neighborhood where LADD provides program supervision and management of the home, as well as, all direct services and supports. Four women live together in a family atmosphere while learning independent living skills as developed in each of their ISPs. Contact D.J. Gatewood at 513-487-3912 or by email at dgatwood@laddinc.org.